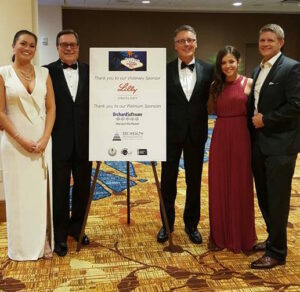 SBC is proud to be a Platinum Sponsor at the annual Indianapolis Discovery Ball event that was held on Saturday, October 29th at the JW Marriott in Downtown Indianapolis. 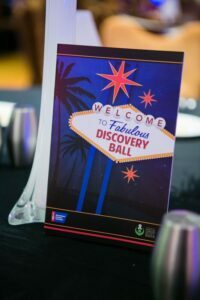 Erin Pentz also plays an integral part in this event and serves as the Discovery Ball Co-Chair on the American Cancer Society Guild, working to ensure the event’s continued success. Not only is this an event the team enjoys attending but holds a special place for all of us being a part of the American Cancer Society. 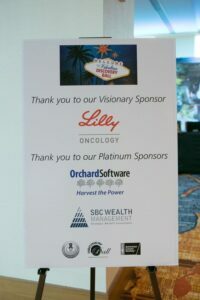 Cancer has had an impact on us all and there could not be a better organization to support. It is our privilege to support such a worthy cause. Together we can realize the dream of a world free from the pain and suffering of cancer.